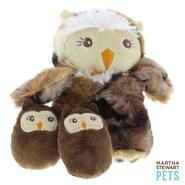 Does your furry friend drive you bananas, does he display pinned up energy? 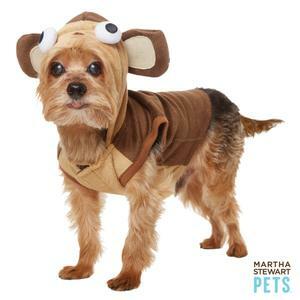 No monkey business... we have the prefect outfit for your pup! 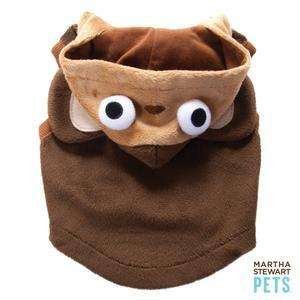 The Martha Stewart Pets Monkey Hoodie is perfect for him! 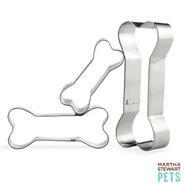 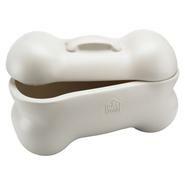 Martha Stewart designs made exclusively for PetSmart.